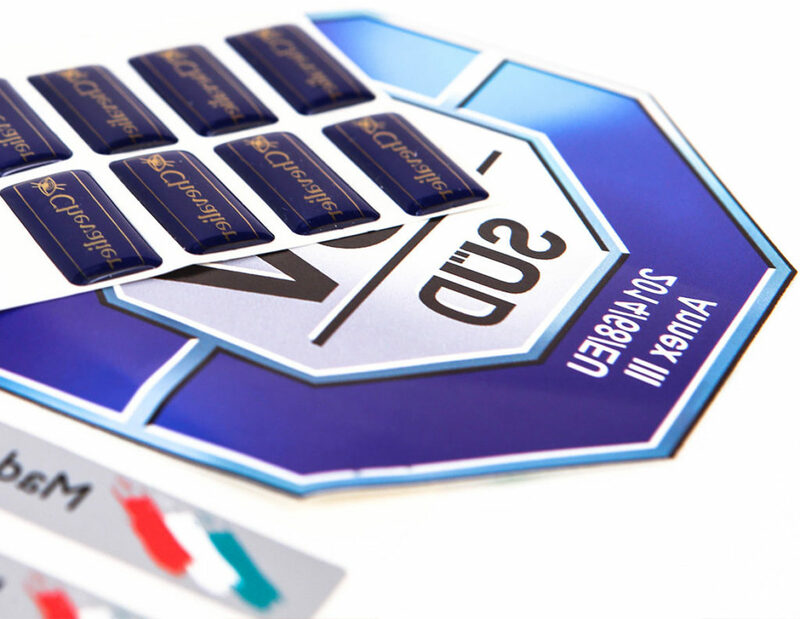 Accuracy, robustness and sensitivity are the main advantages of our capacitive keyboards. 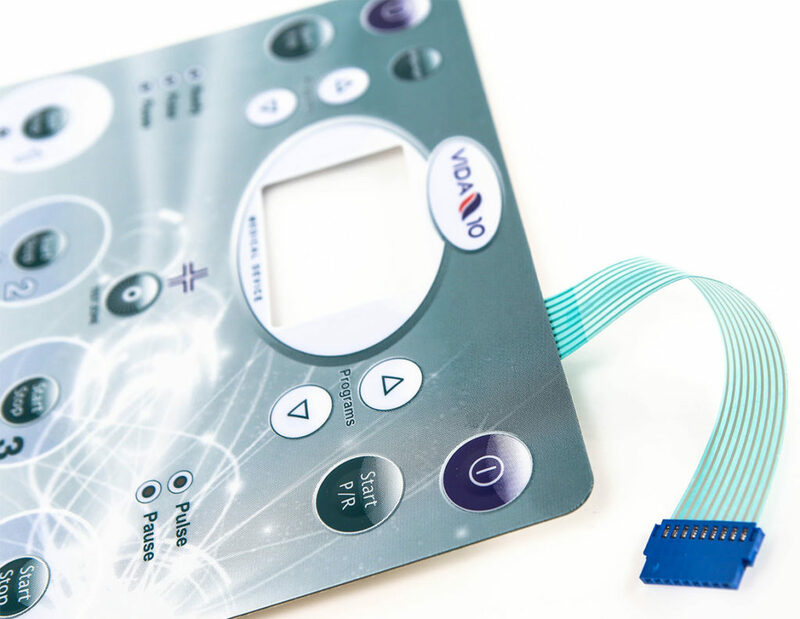 Completely personalisable according to the customer’s design needs, our essential and functional interfaces allow commands to be given with a simple touch – trying is believing! 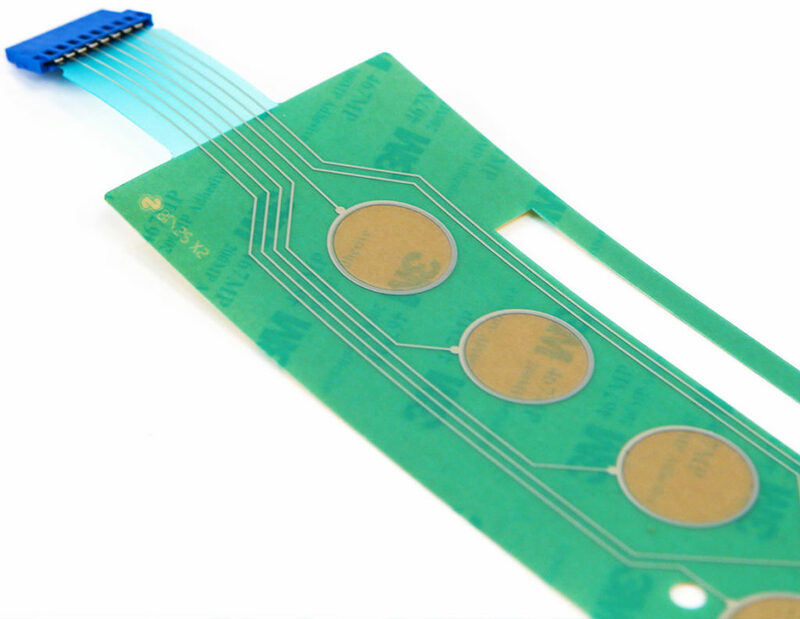 We produce membrane keyboards with flexible circuit and printed circuit boards for any type of instrumentation, machinery and device. Seribell membrane keyboards are personalisable with many different variables: shape, colour, graphics, size and functionality. 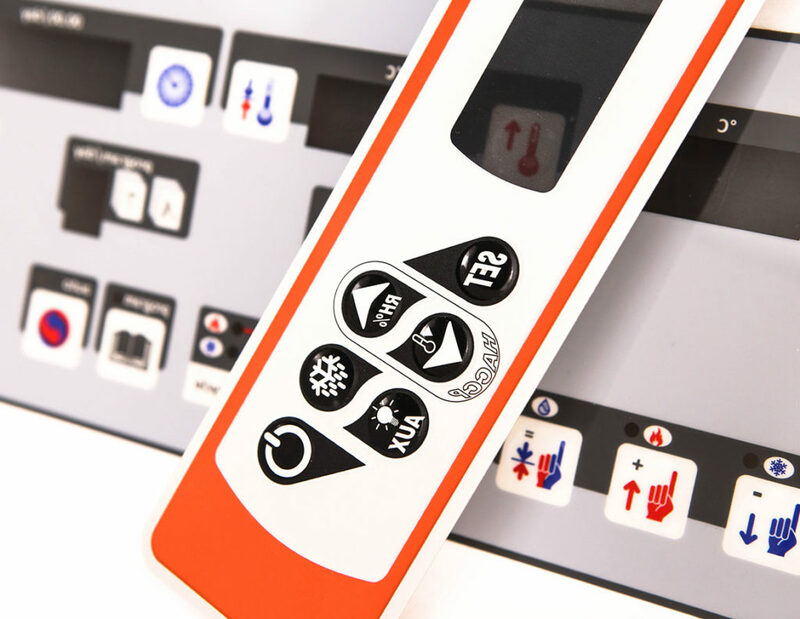 We produce bioadhesive-applied polycarbonate and polyester front panels and control panels. Processes, machinery and technology allow us to obtain a robust panel with excellent resistance to chemical and atmospheric agents. The Seribell industrial screen-printing department is distinguished for its great applicative versatility and top personalisation. Our screen-printing offer ranges from adhesive labels to screen printing on aluminium and steel, textiles and advertising banners to personalised layouts for industrial and private vehicles. Are you ready to improve your products?